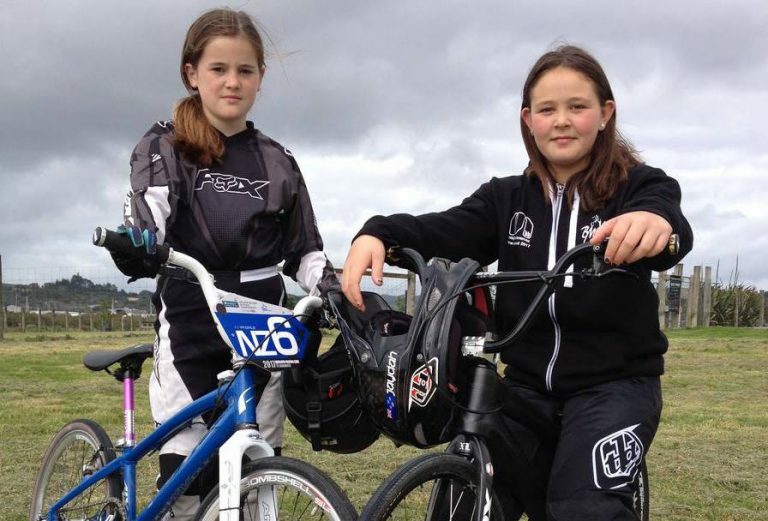 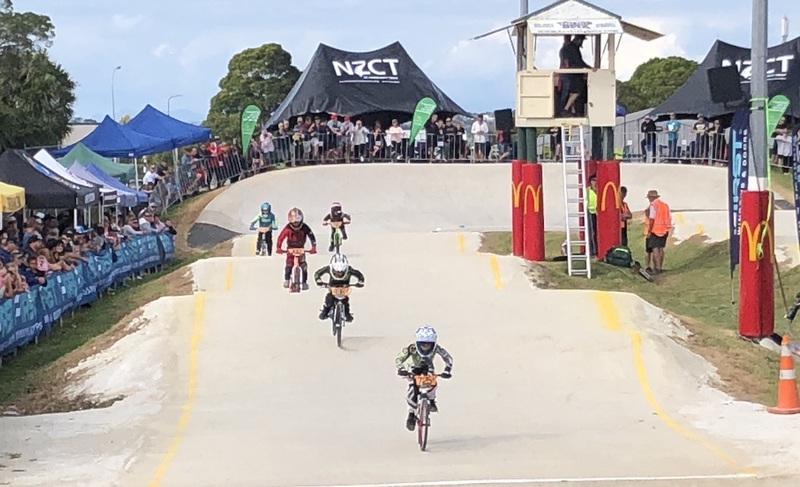 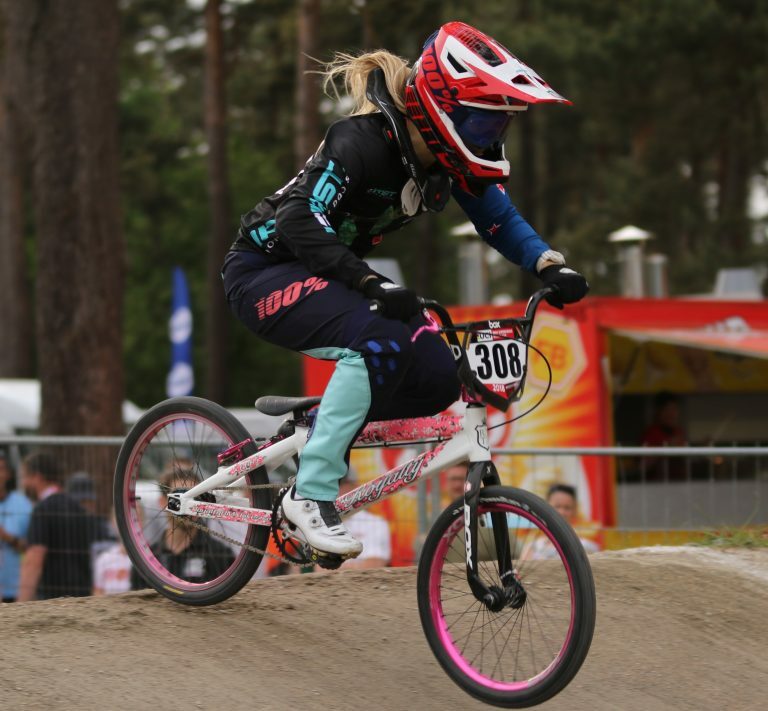 With hundreds of riders competing for national honours at the BMX national champs, Bay of Plenty athletes were among the best. 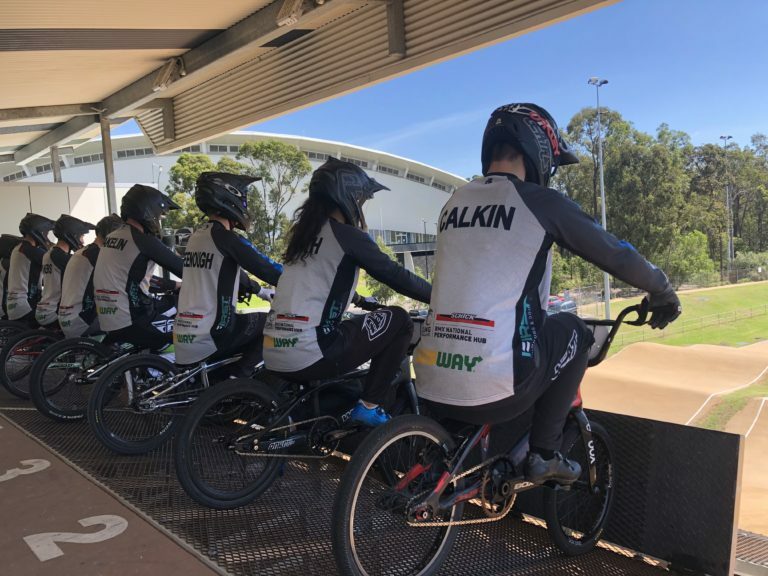 Cambridge BMX rider Rico D’Anvers claimed a podium finish in the Australian national series competition at Ipswich, Queensland at the weekend. 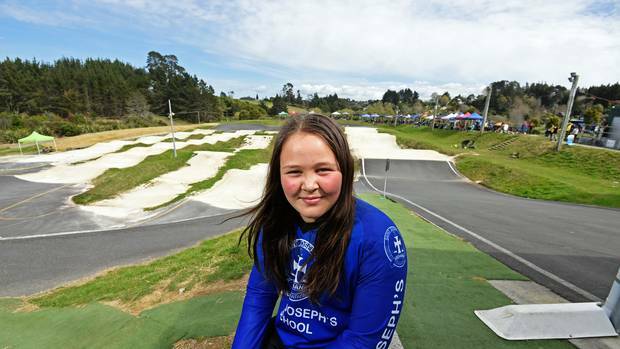 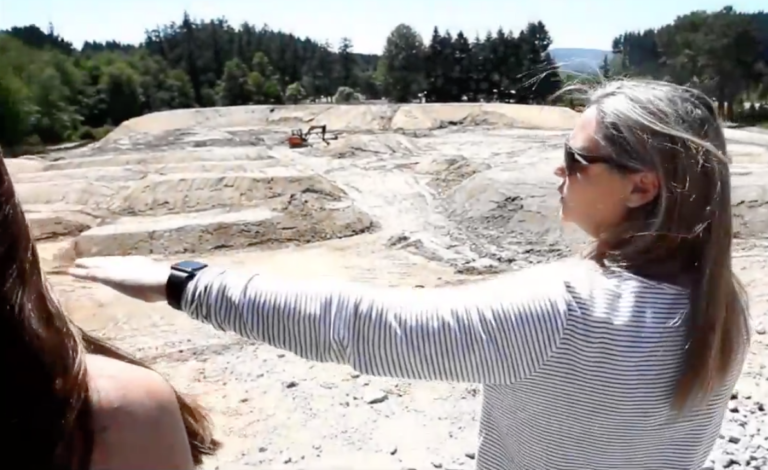 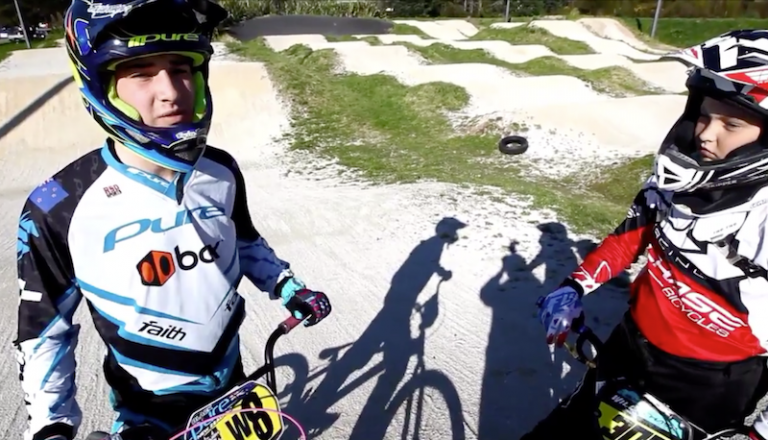 The Rotorua BMX Club’s new track is starting to take shape and one local woman who is pretty handy on two wheels cannot wait to see the finished product. 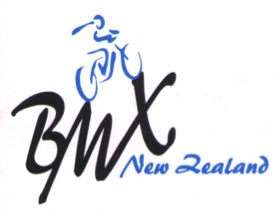 Nearly 50 BMX riders from New Zealand will line-up at the UCI BMX World Championships in Azerbaijan starting tonight. 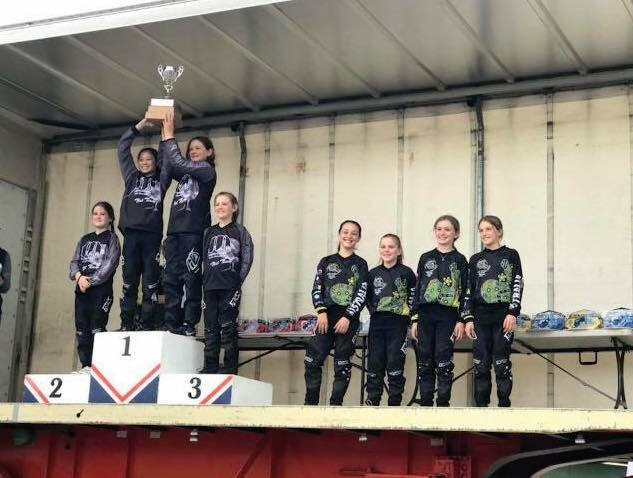 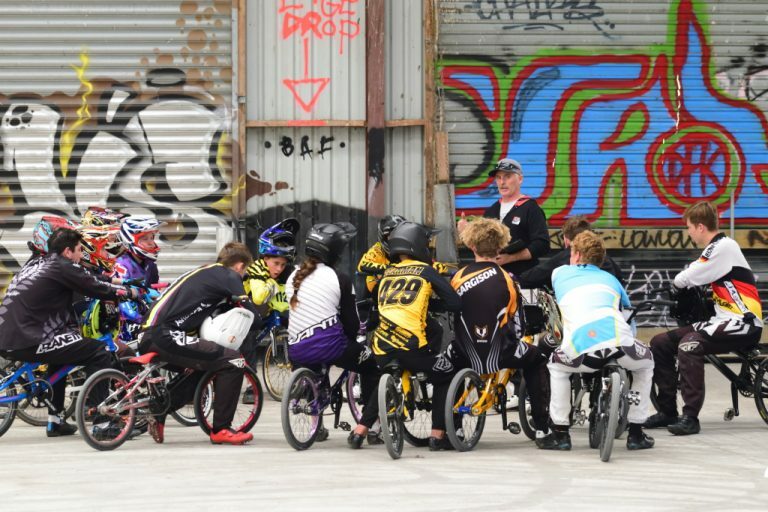 “The calibre of riders who registered for the SDP Camp in Whangarei last weekend was nothing short of incredible” said newly appointed SDP BMX Coach Ash Rawson.